Te Puna Manaakitanga is the name given to Mt Carmel’s whānau (family) support group meaning the well, or spring, of support & care. Our roots began in 2013 when, after gathering for several hui (meetings) at school, we discovered a real desire to connect outside of the school environs providing an opportunity for parents and students to socialise as well as to support, and learn from, each other. We also aim to strengthen the school’s Taha Māori by promoting initiatives that enrich our children’s sense of identity. Together with Mt Carmel’s leadership team and teaching staff, we work towards this goal for the benefit of, not only our tamariki (children) but, all students, families and teachers within the Mt Carmel School Community. 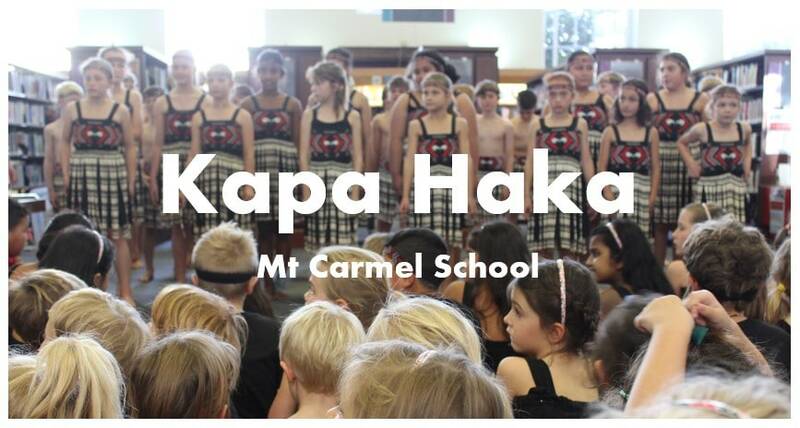 This year we have 11 whanau with 17 tamariki attending Mt Carmel. We gather on average once or twice a term depending on upcoming events. 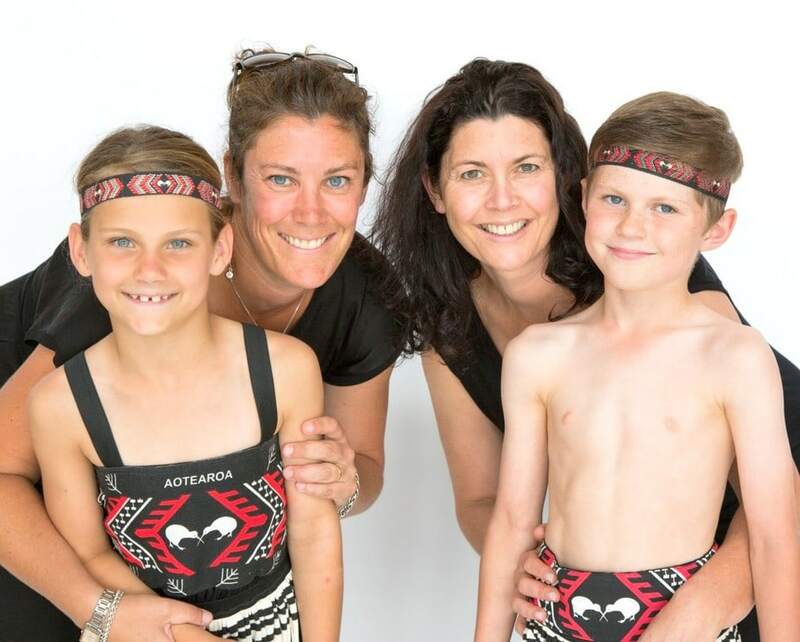 Over the past 3 years we have held parent only evenings, hosted at home by one of our whānau. We also have social events held with our tamariki. Te Puna has been involved with Te Wiki o Te Reo Māori (Māori Language Week) and Kapa Haka Performances. We extend a warm invitation to any whānau who identifies as being Māori or who wishes to learn more about Te Ao Māori and be part of our support group. Any member of our Mt Carmel community is more than welcome at our hui, the dates of which will be shared as they are confirmed. Please e-mail mtcarmeltepuna@gmail.com to get in touch or receive any further information. Click on the photo above to see our gallery and videos from the Matariki performance at Remuera Library 2017.